Are you ready for SweetStamps Monthly Technique Challenge? I just love this technique!!! 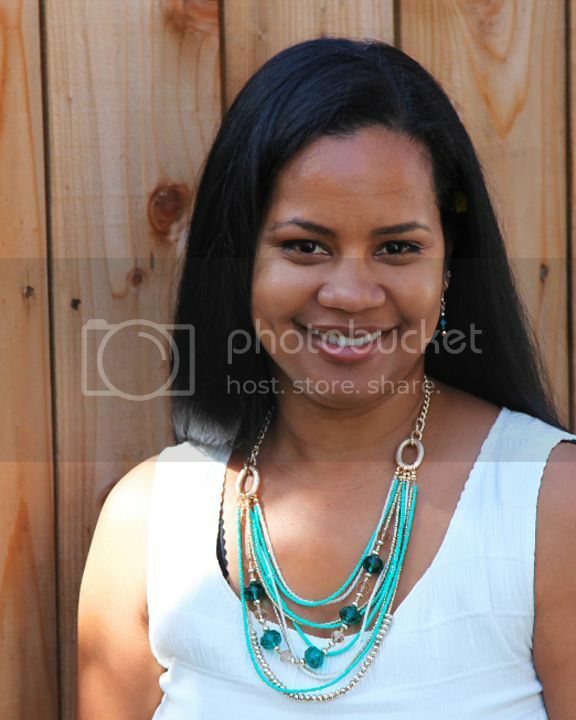 It's super easy, super fun and the results are always AMAZING. 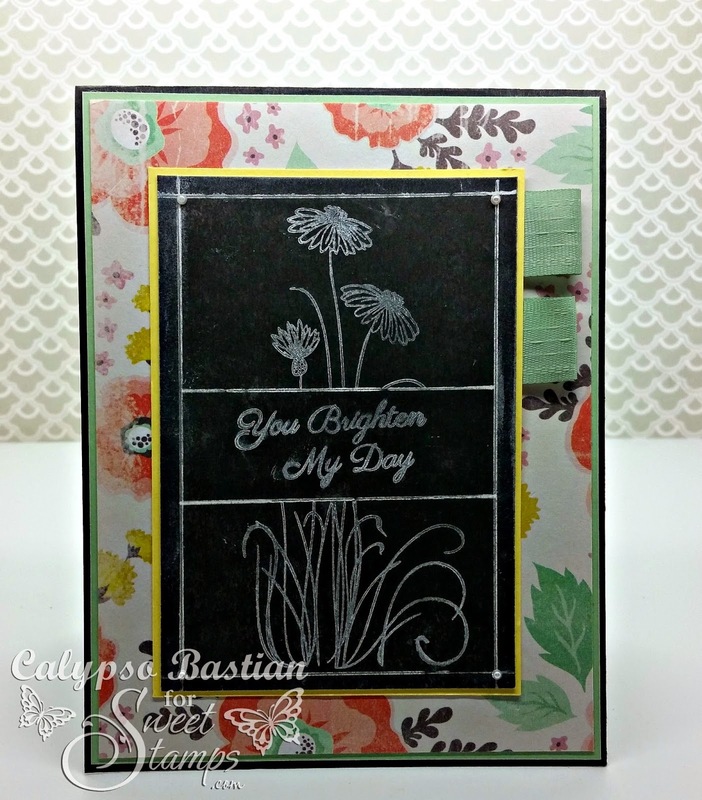 For my card today, I am using You Brighten My Day stamp set. I used a strip of printer paper to create the gap between the flower, so it was an instant place for the sentiment. I used SweetStamps White Dye ink to get the chalkboard effect for the challenge. I then went around with a white gel pen and created the frame around the image. Dabbed my finger on the ink pad and rubbed it randomly to added more of the chalkboard effect. Once completed I added some really small pearls to the four corners and ribbon. Nice designer paper and it goes great with the chalkboard, pretty card. 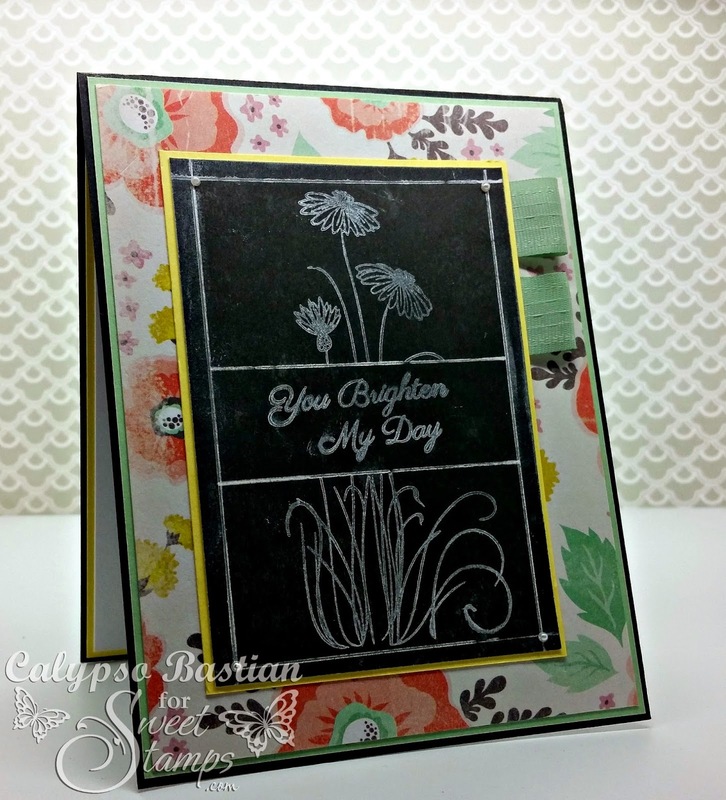 Awesome design, I love how you left the area blank for the sentiment and added the chalk lines to frame the flowers.